According to USA Today, Splendid Products of Burlingame, California issued a recall on Daniella-brand mangoes imported from Mexico. The recall was issued Monday in the wake of growing outbreaks around the US and Canada. A Daniella-brand representative attempted to downplay the significance of the recall, stating that it was “out of an abundance of caution”. Our friends at USA Today were kind enough to clue us in on the fact that around 49 salmonella victims in California alone have reported eating mangos. In addition there have been 22 confirmed cases in Canada and various others being investigated nationwide. Giant Food, which operates 173 supermarkets in Virginia, Maryland, Delaware and the District of Columbia, issued a recall of the mangoes Monday. 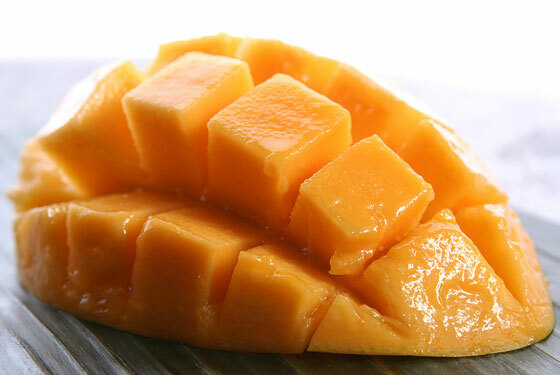 The mangoes were sold between July 12 and Aug. 24 and carried a price look-up code of PLU 4959. Eating foods contaminated with salmonella can cause salmonellosis, a common bacterial food-borne illness. According to the Centers for Disease Control and Prevention, salmonella infections can be life-threatening, especially to those with weak immune systems, such as infants and the elderly. Salmonellosis can cause diarrhea, abdominal cramps and fever within eight to 72 hours, as well as chills, headache, nausea and vomiting that can last up to seven days.